STALLED TREK scores Hollywood composer MAX McGUIRE to score its parody fan film! 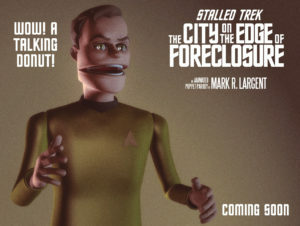 This past August, Mark launched a Kickstarter for a brand new sequel, “The City on the Edge of Foreclosure,” with a relatively initial low goal of only $600. He reached that in less than 8 hours (!) and wound up with a total of nearly $4,200…700% of the initial goal!!! Among the things this now allows Mark to do is hire a professional musical composer, which he is allowed to do, as parody fan films fall under the protection of Fair Use and do not need to conform to the fan film guidelines. The answer came to Mark (instead of vice-versa) when composer MAX McGUIRE reached out to him. Max has composed music for a wide variety of projects including shows airing on FOX, ABC, NBC, E!, CBS and TBS…and more recently provided additional music for the hit Syfy/Netflix series 12 Monkeys under the guidance of lead composer Stephen Barton. In March 2018, Max conducted his score for the short film All The World’s A Stage (starring Olivia Colman, who has been cast as Elizabeth II in seasons 3 and 4 of Netflix’s The Crown!) at Abbey Road Studios in London. The short is currently showing at festivals around the world including the Academy Awards Qualifying Festival, Hollyshorts. 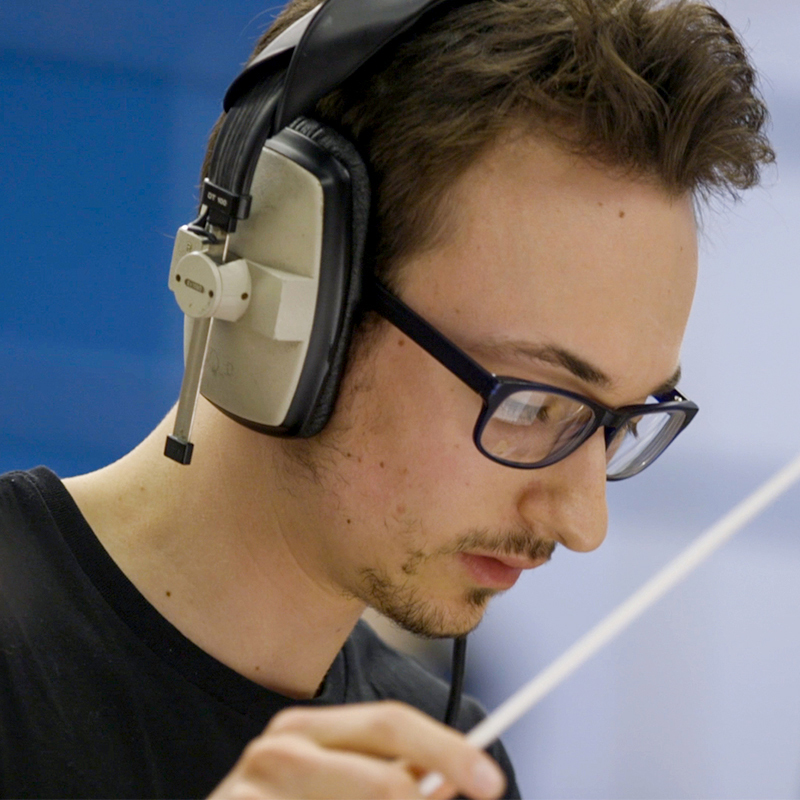 So what’s this well-known Hollywood composer doing asking to work on a fan film??? 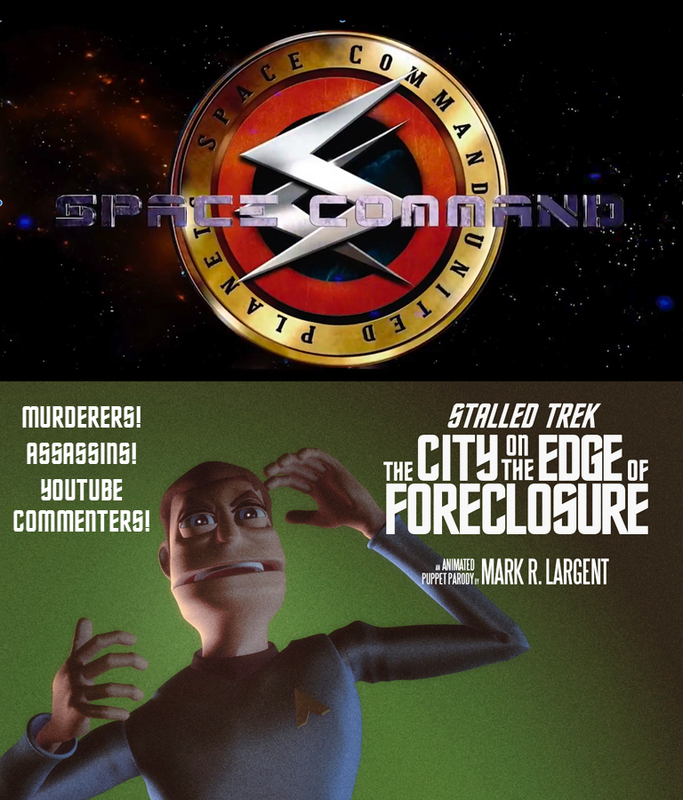 Author Jonathan LanePosted on September 20, 2018 September 20, 2018 Categories Fan Film Features, NewsTags Mark Largent, Max McGuire, Renegades: The Series, Stalled Trek, The City on the Edge of Foreclosure3 Comments on STALLED TREK scores Hollywood composer MAX McGUIRE to score its parody fan film! Can STALLED TREK’s kickstarter reach $4,000??? $6,000??? A couple of days ago, I wrote a blog asking “Can SPACE COMMAND make it to $100,000?? ?” Less than 24 hours later, it did just that with a total of $102,632! Can lighting strike twice? 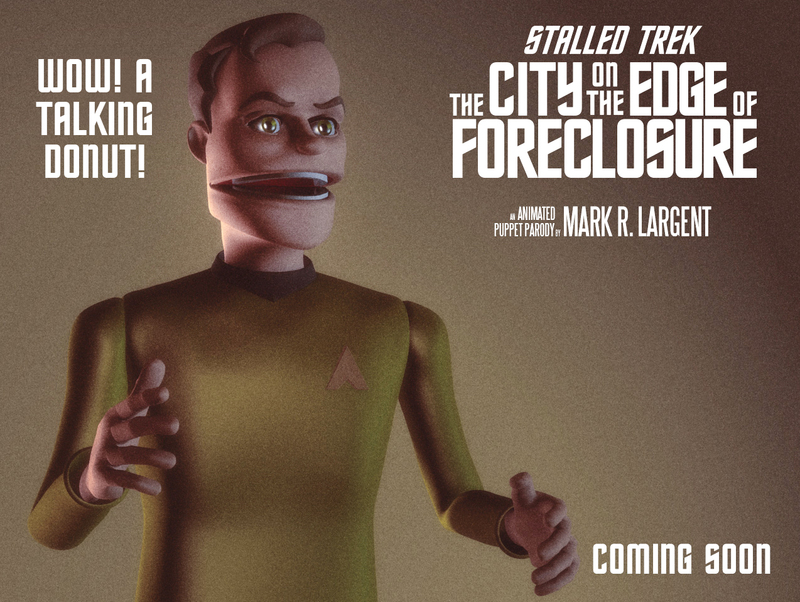 Another stretch goal awaits at $6,000…the remastering of The Wobbling Dead, the other puppet parody of a major genre franchise by Stalled Trek creator MARK LARGENT . I’ll make a puppet of you and put you in the Captain’s chair on the bridge! You’ll get a wallpaper of it and it will appear in a special section of the closing credits! Plus you get the Blu-Ray and the digital copy! Your very own blu-ray! Plus a digital copy and your name in the credits. I’m only making 250, so make sure you get one. 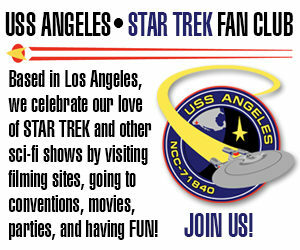 Click here to donate to the STALLED TREK Kickstarter. 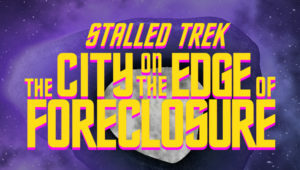 Author Jonathan LanePosted on August 29, 2018 Categories Crowd-Funding Blogs, NewsTags Mark Largent, Stalled Trek, The City on the Edge of Foreclosure1 Comment on Can STALLED TREK’s kickstarter reach $4,000??? $6,000??? TWO Kickstarters enter the HOME STRETCH! Have YOU donated yet? Smack dab in the middle of a year that’s turned out to be very busy on the crowd-funding front, two active and worthy Kickstarter campaigns are heading into their final days. Both are well past their goals, so each will get to keep the money donated. In fact, each has even surpassed a stretch goal or two, so they’re doing quite well. But there’s always room for more donations, right? Well, at least I think so! The first campaign ends on Monday night just after midnight Eastern Time. It’s raising money to pay for post-production on the third part of the 2-hour pilot for SPACE COMMAND: “Redemption.” (Here’s the link to their Kickstarter page.) With an initial goal of $45,000, they’re currently at $73,581 from 921 donors. If they reach $100,000 in donations, post production on the pilot can be completed. With a modest goal of only $600, the campaign quickly surged passed that level as well as its first $2,000 stretch goal: a special behind-the-scenes feature for download and included on the Blu-ray for anyone donating $25 or more. STALLED TREK. The name alone is enough to induce waves of confused ignorance and disinterested apathy to all but the most hard-core fan film aficionados. Pretty hilarious, right? Well, that was all way back in 2012. And while Mark Largent did do another Stalled Trek short film in 2016, Prelude to Ax’d-We-Are (along with some blogger named Lane co-writing and co-producing), that was a parody of Prelude to Axanar and the infringement lawsuit filed by CBS and Paramount. It featured all new animated puppet characters rather than the original TOS crew of the USS Second Prize. But some of us wanted to see the original crew again. 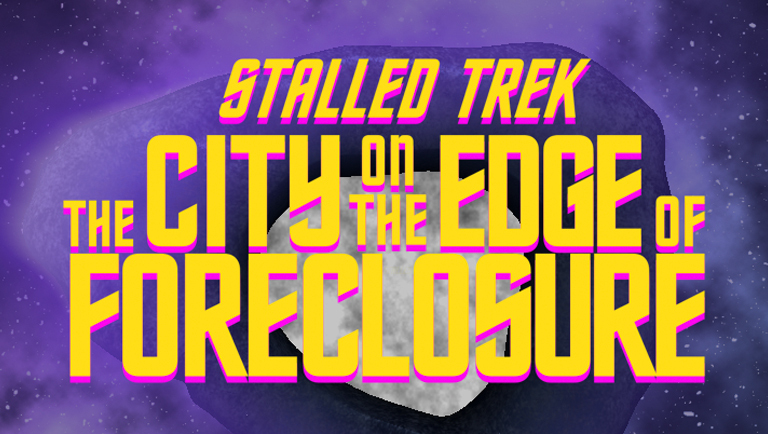 It’s been six years, but Stalled Trek is back with a Kickstarter for an all-new episode: “The City on the Edge of Foreclosure.” With an initial goal of $600, Mark blasted through that total in less than 8 hours! He’s now up to about $1,400 (as I type this), and has set stretch goals at $2,000 (for a new director’s commentary video pointing out all of the inside jokes and giving behind-the-scenes info), $4,000 (remastering “Amutt Time” in HD and adding it as a digital download and also to the Blu-ray for donors at the $25 level and above), and $6,000 (adding a remastered copy of “The Wobbling Dead,” which was Mark’s other puppet parody).